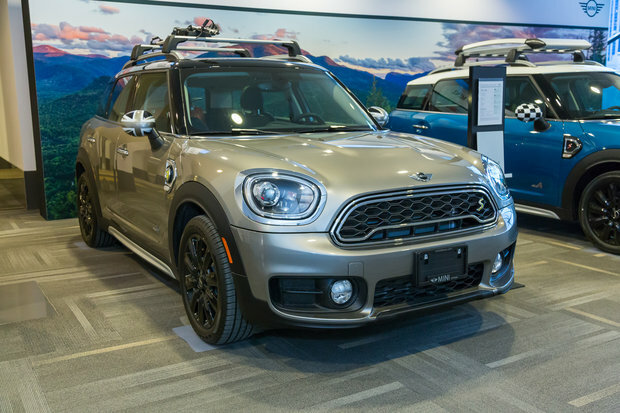 The Mini Countryman is the ideal compromise for those who want the fun and dynamic ride of a MINI combined with the versatility and interior space of an SUV. 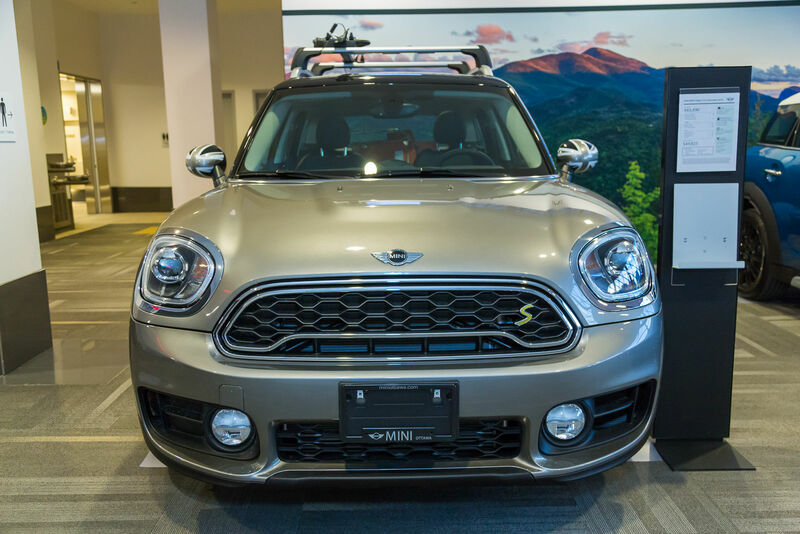 With the MINI Countryman, you do not have to sacrifice space to get a vehicle with agile handling and inspired performance. 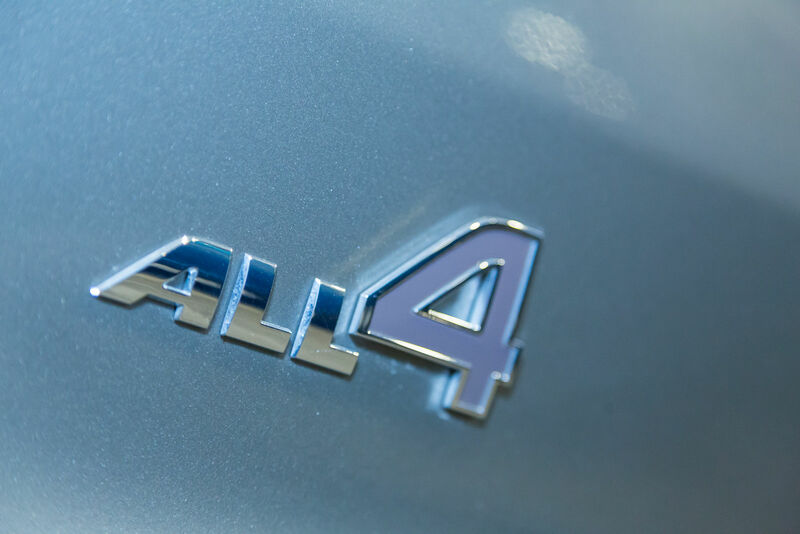 With five comfortable seats and more than 500 liters behind the rear seats, the entire family can appreciate the unique personality of MINI vehicles. 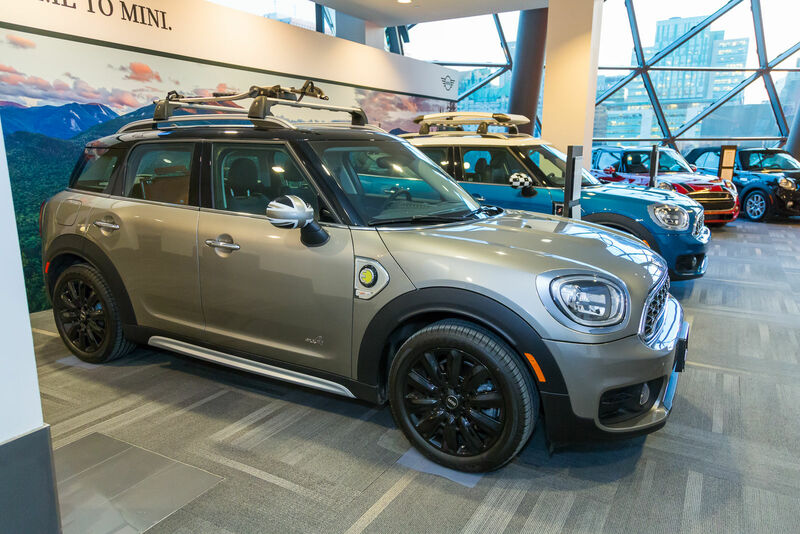 Come learn more about the MINI Countryman at the Ottawa Auto Show today. 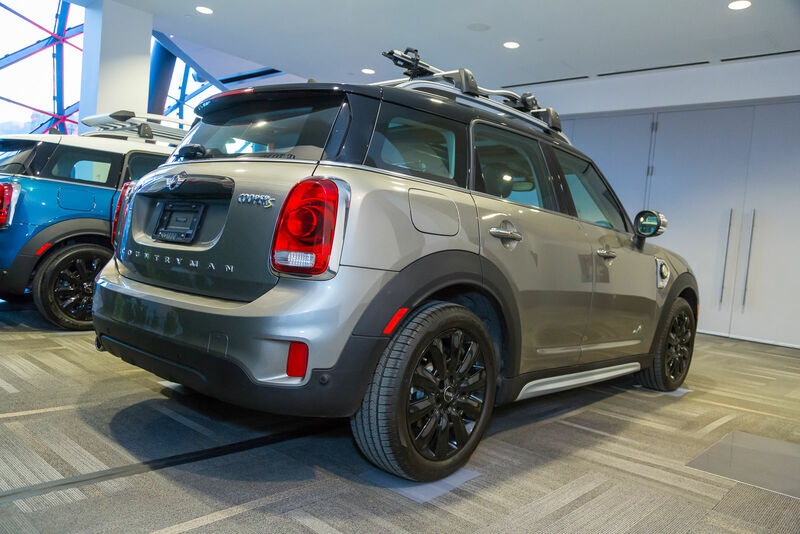 There are four versions available in the 2018 MINI Cooper Countryman lineup. The first, called simply Cooper, is available starting at $ 26,990. 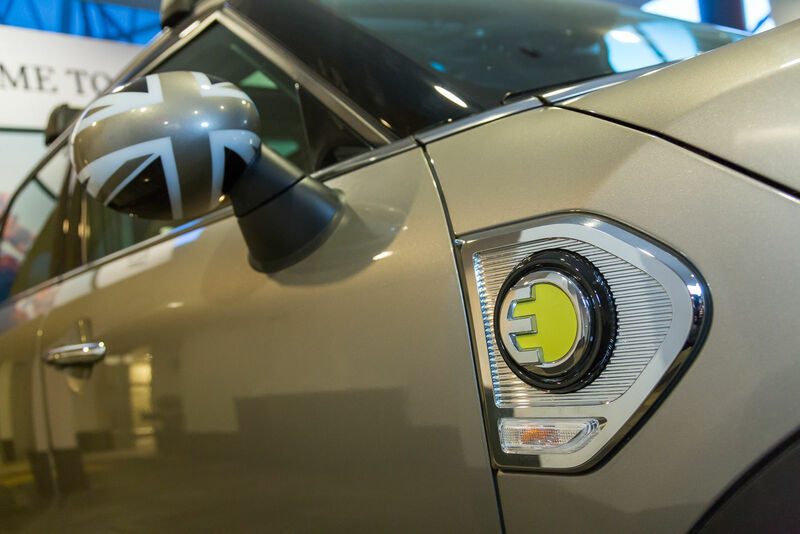 It is powered by a three-cylinder engine developing 134 horsepower. 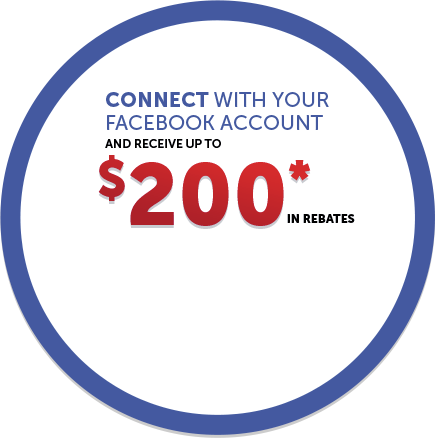 It is possible to opt for the all-wheel drive ALL4 system with this model for only $ 28,990. Behind the rear seats, 2018 MINI Cooper Countryman owners benefit from 450 liters of space with all the seats in place, and 1,390 liters with the rear seats down. 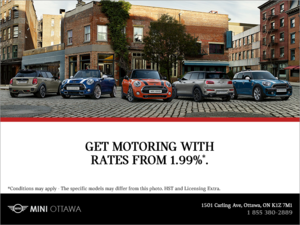 Discover the new 2018 MINI Cooper Countryman today at the Ottawa Auto Show. You will see that despite its extra versatility, it is a genuine MINI product!